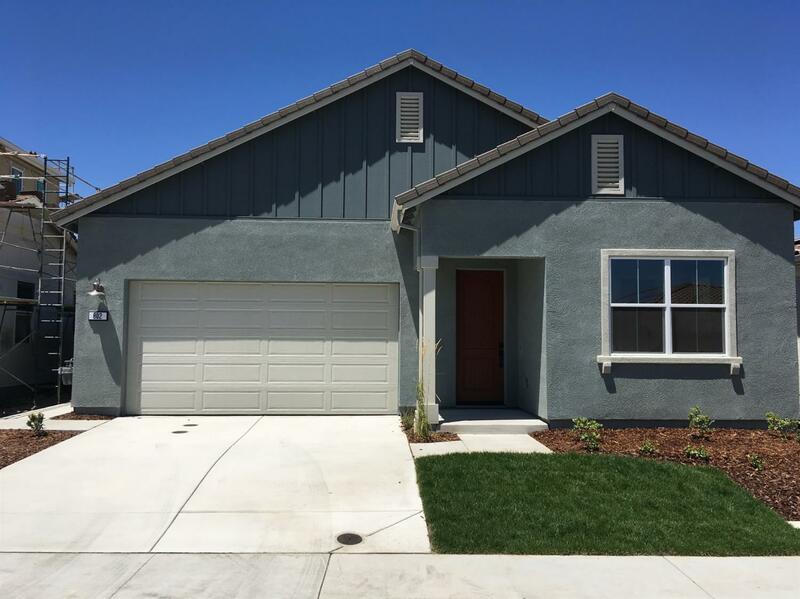 Beautiful single story home located in Whitney Ranch! This home has an open concept and features 3 bedrooms 3 full baths and a Den. Gourmet kitchen features spacious island and upgraded GE stainless steel appliances. Close to top rated schools, parks and trails. This is the perfect home to call yours! !